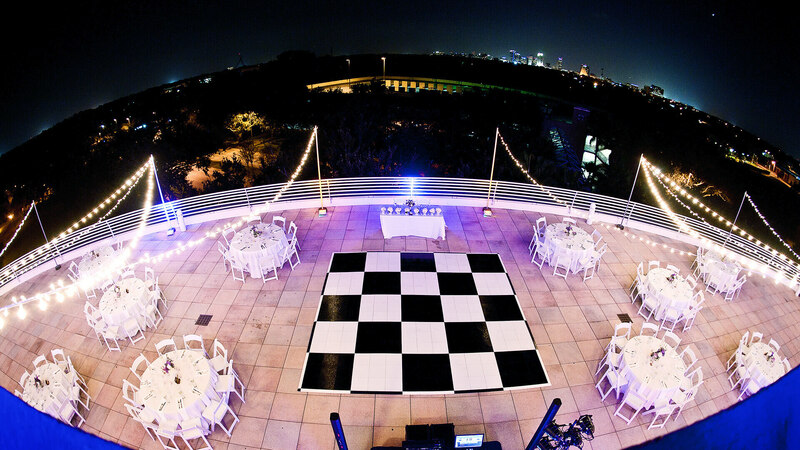 With a variety of indoor and outdoor settings, one is sure to be the perfect backdrop for your special day. 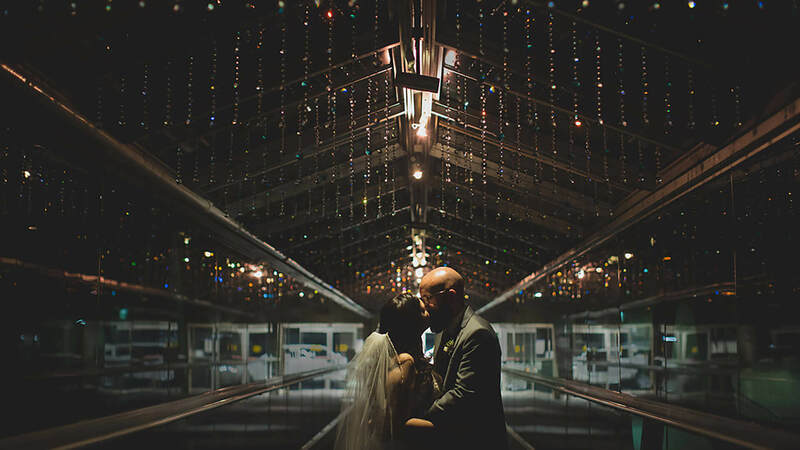 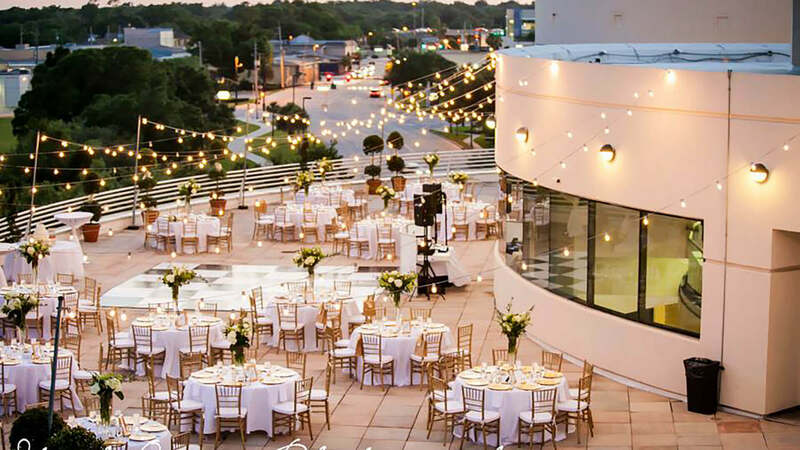 The Science Center is available for ceremonies and receptions, all of which offer a breathtaking, romantic setting. 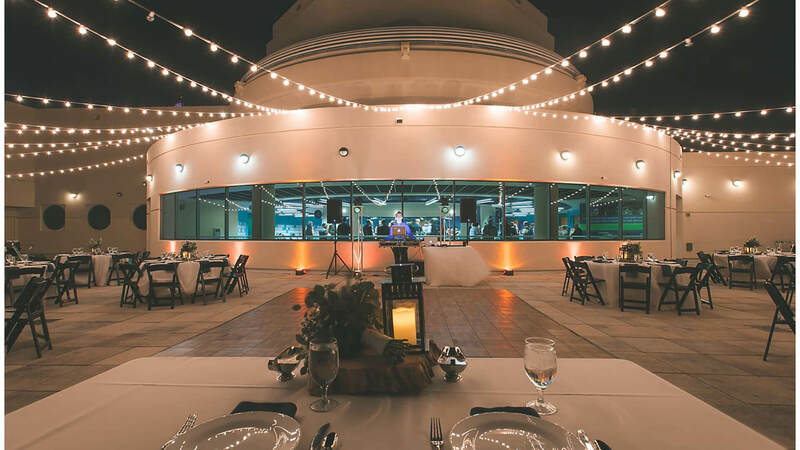 Say “I do” while the Florida sun sets over beautiful downtown Orlando, or in an out-of-this-world ceremony with our globe featuring projected images of Earth and the solar system. 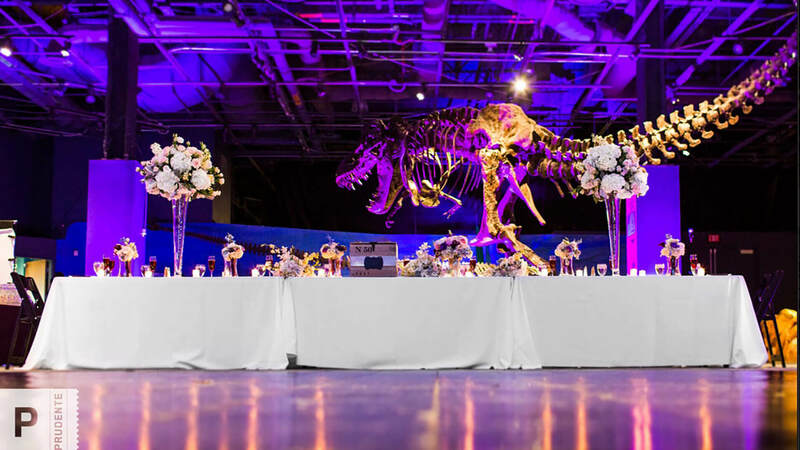 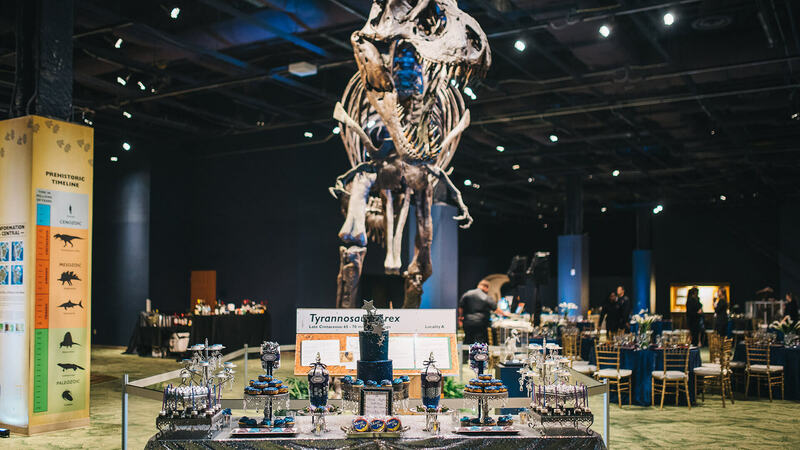 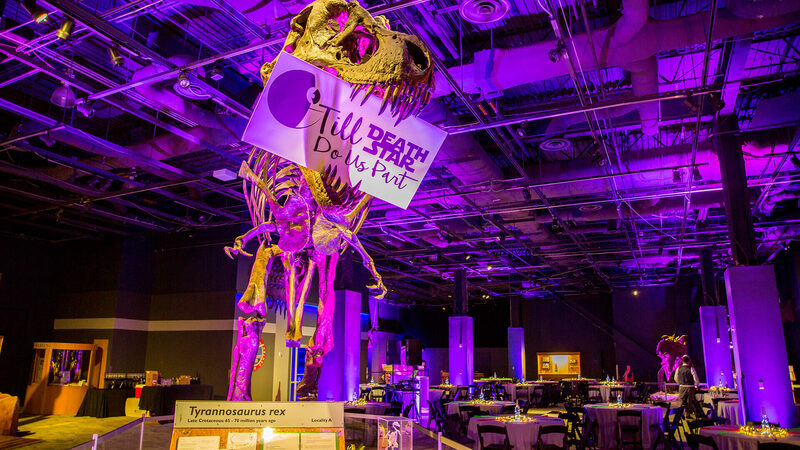 Your closest friends and family will never forget a celebration filled with dinosaurs and stargazing… and neither will you. 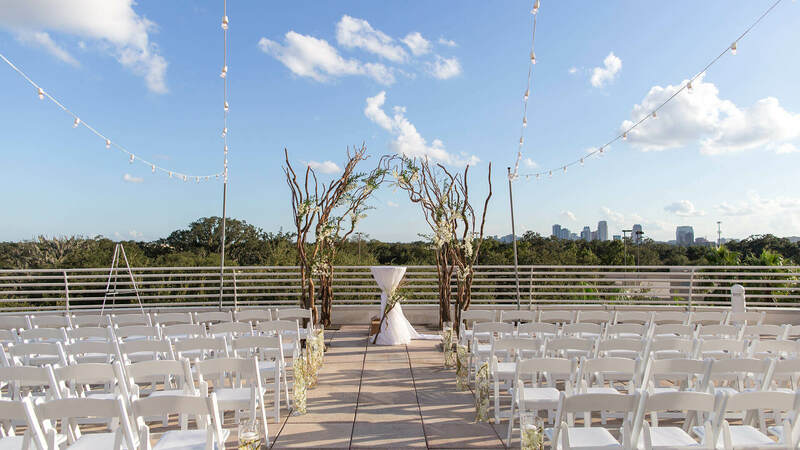 To book your special day, request pricing information, or for any other questions, please contact Helen Tillem, Director of Meetings and Events at 407.514.2290 or fill out the form below.